Our professional and knowledgeable team members will find the best plan to fit your needs. 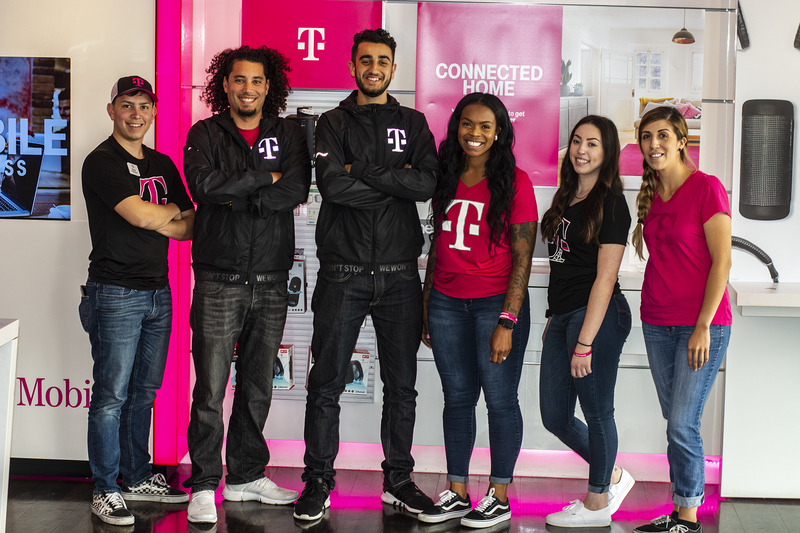 For over 10 years we have been providing solutions for large & small communities, connecting people through T-Mobile's lightening-fast LTE network. 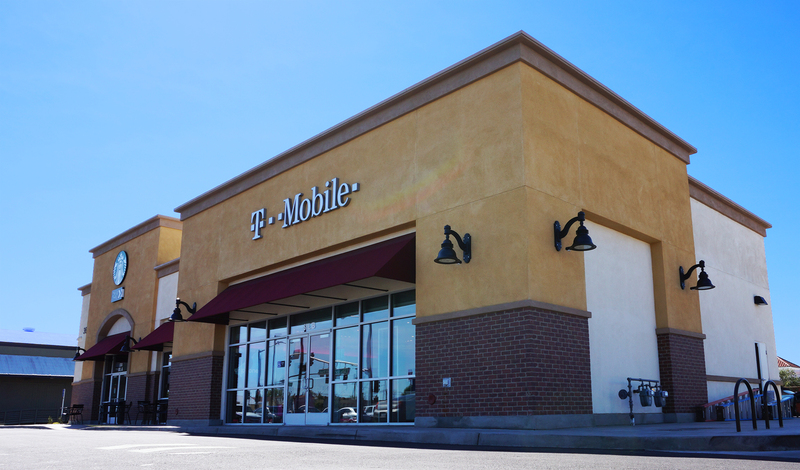 T-Mobile is moving into a city near you! and partner of T-Mobile USA in California, Nevada and Idaho. Just for being a customer. No hoops. No strings. 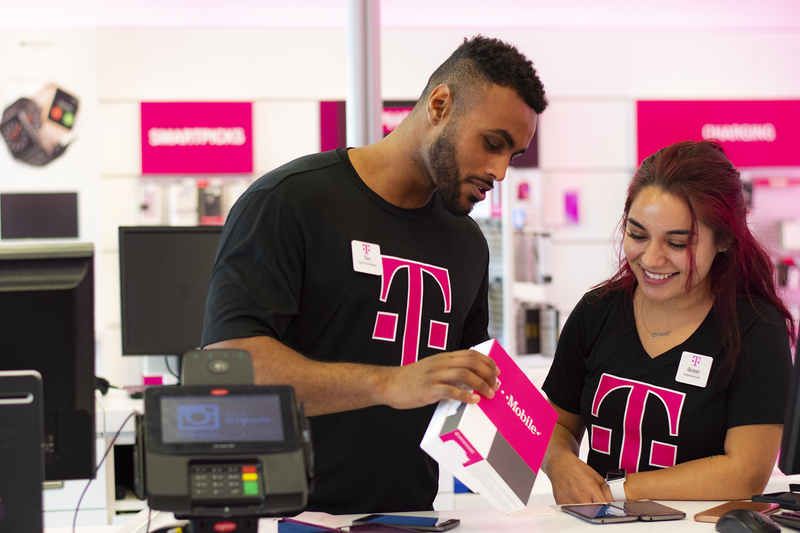 Download the free T‑Mobile Tuesdays app to get started, and check back weekly for the latest free stuff from our featured partners.